Fitness trackers are useful for monitoring your activity and lifestyle, but our rigorous tests show that you can’t rely on every tracker to provide accurate data. In fact, we’ve found devices that wildly over or underestimate the number of steps you’ve taken, the distance you’ve travelled and the calories you’ve burnt – making it nearly impossible to track your progress. When it comes to picking your next fitness tracker, our guide to how to buy the best fitness tracker could help. But, choosing the right features is just the first step. Read on to find out how your tracker could be misleading you. There are two ways a fitness tracker tracks your distance – by counting the number of steps you’ve taken, or using GPS through its built-in sensors or by tapping in to your smartphone’s GPS. One tracker overstated distance based on steps by 30%, and a fitness-focussed smartwatch understated it by a whopping 38%. If you’re training for a marathon, you could be running anywhere between 18 and 36 miles when your wearable reports you’ve hit the 26-mile mark. Distance tracking based on built-in GPS is fairly accurate – the average difference is just 5% – but we check it in both wooded and built-up areas to ensure you won’t lose coverage. A pedometer or accelerometer can be found in every fitness tracker, and picks up your arm movements to calculate steps. To check step-count accuracy, our test participants walk on a calibrated treadmill at 4.8km/h for 10 minutes and run at 9.0-10km/h for 10 minutes. 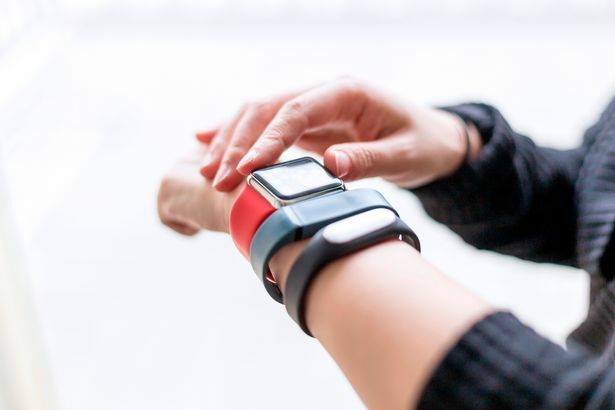 They go through a series of everyday tasks, such as sweeping the floor and loading the dishwasher, to ensure a fitness tracker won’t log your daily chores as steps. We’ve found trackers that counted steps with no error, but also some that overstated steps taken during everyday tasks by more than 35%. Most fitness trackers claim to measure the calories you’ve burned, but our tests have found significant inaccuracies. Two fitness trackers from our testing overstated calories by more than 100%, meaning you’ll think you’ve worked off more than double the calories. Our testers wear a face mask connected to a Douglas bag, which collects expelled air for gas analysis. This enables us to check if the calorie burn data on your tracker is correct because calorie burn relates directly to the oxygen you consume. To find out more, visit our how we test fitness trackers page. Not all fitness trackers have a built-in heart-rate monitor, but it’s a useful feature for tracking an improvement in fitness levels over time. Many athletes use heart-rate information and heart-rate zones to calculate whether they’re pushing themselves enough too. 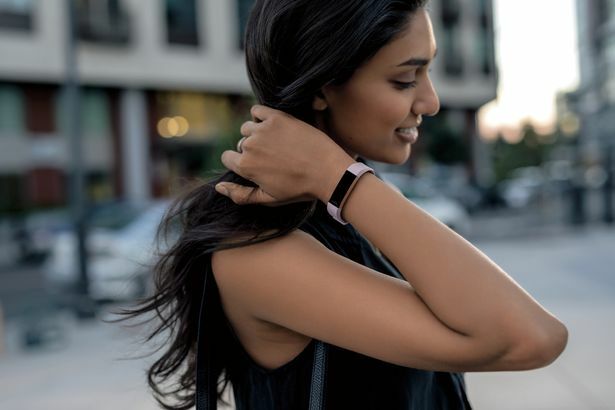 Fitbit’s Alta Hr and Charge 2 both have a built-in heart-rate sensor, as does the Samsung Gear Fit 2. We check the accuracy of heart-rate tracking at rest and during low-intensity and high-intensity exercise. 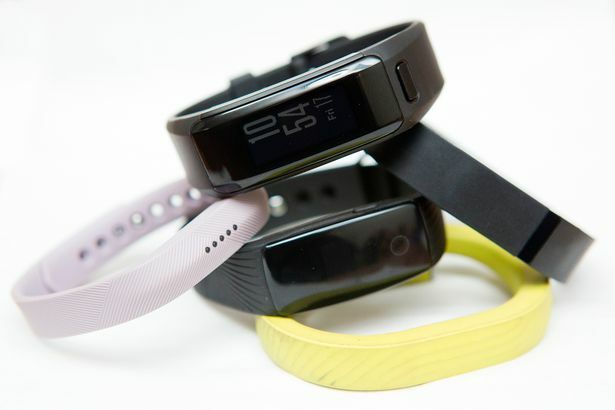 You’ll need to read our fitness tracker reviews to find out just how accurate they are. When it comes to tracking your fitness or activity levels, consistency is just as important as accuracy. If a tracker is accurate on some days but not on others, you won’t know whether you’re improving. We repeat our walking test to see if the trackers consistently overstate, understate or hit the accuracy mark for steps taken, distance travelled, calories burned and heart-rate tracking. The largest variation we’ve found between repetitions is a whopping 67%, making it impossible to track day-to-day progress with this inaccurate tracker. Written by Hannah Walsh, Senior Tech Writer at Which?, specialising in wearable technology.